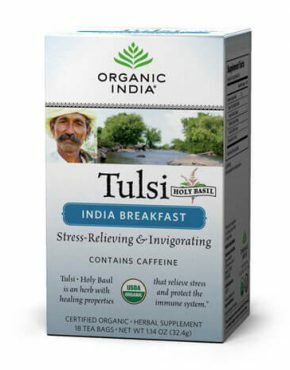 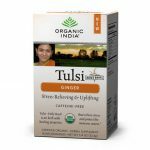 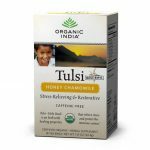 If you are looking to buy Tulsi green tea in Dubai, then Organic India is your one-stop shop. 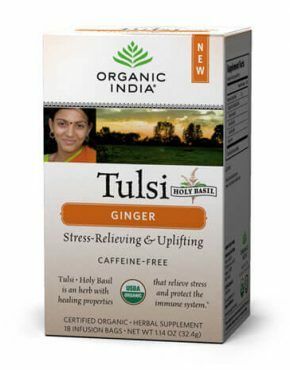 Tulsi is also known as the “queen” of herbs, and its health benefits are due to the active ingredient Eugenol present in the leaves. 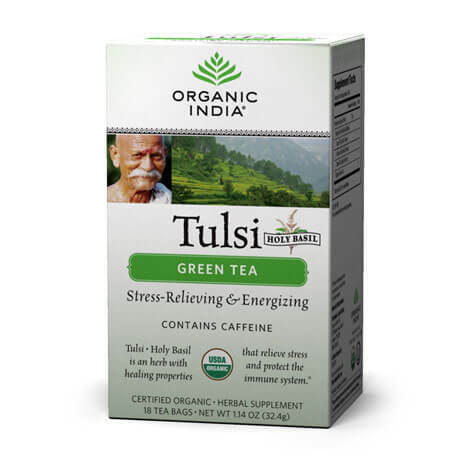 Tulsi green tea is rich in anti-oxidants which help the body fight free radicals that are responsible for causing various chronic degenerative diseases. 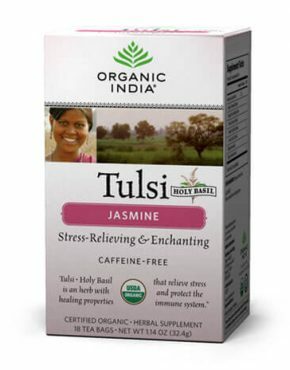 The Tulsi green tea does wonders in several respiratory illnesses like bronchitis and asthma. 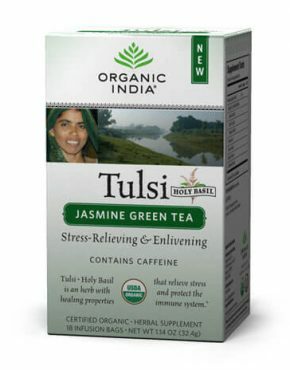 Tulsi extract found in the green tea is a rich source of magnesium which is a vital nutrient required for the prevention of heart disease.